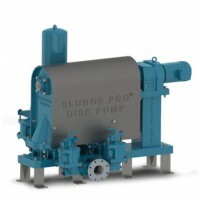 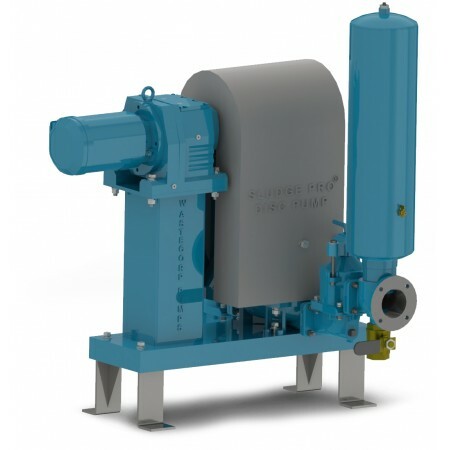 The Sludge Pro 3SDWP disc pump is designed to pump sewage and sludge up to 84 GPM. 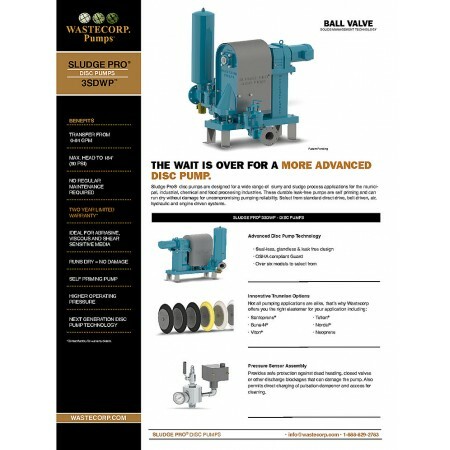 The Sludge Pro is a productivity booster for your operators. 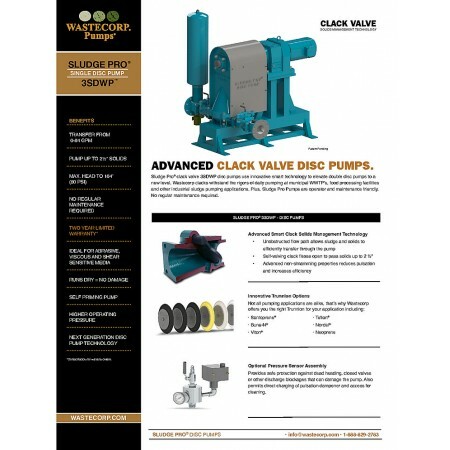 No regular pump maintenance required. 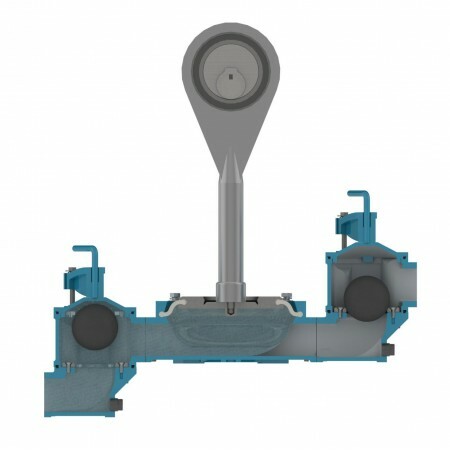 Wastecorp’s Sludge Pro Built-in lifting jack allows for simple replacement of pump components No need to crawl under pump. 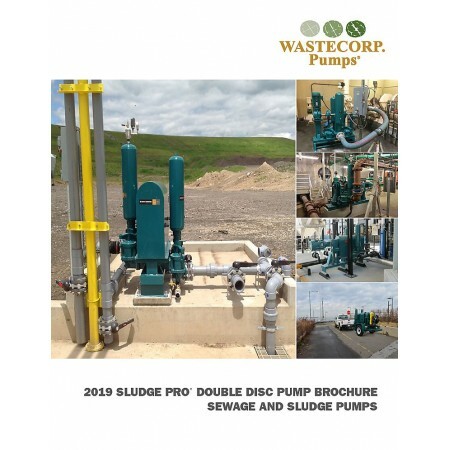 Wastecorp views crawling below a pump as dangerous. 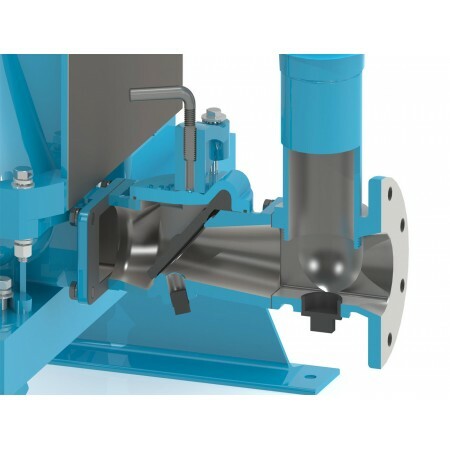 The Sludge Pro pump frame is low to the ground and can be bolted directly to concrete floor without elevated concrete.